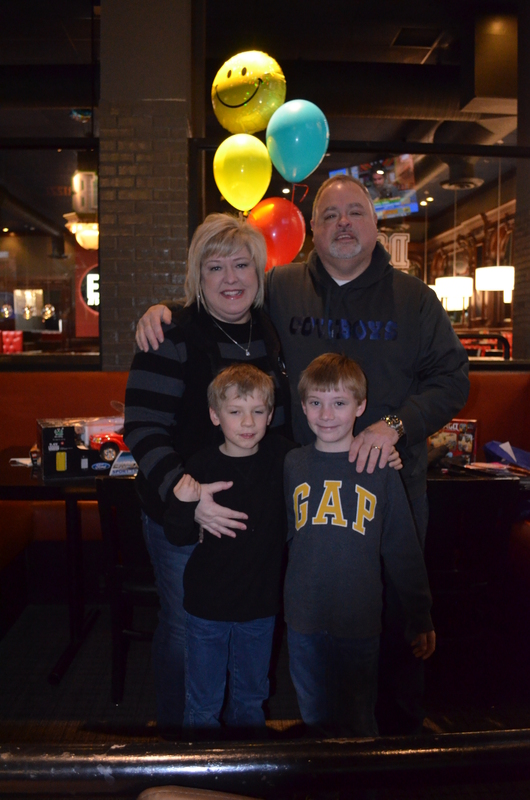 Eric Vogel, owner of the Ellisville and O'Fallon Walnut Grill restaurants, was first introduced to Friends of Kids with Cancer after opening the first St. Louis Walnut Grill location in Ellisville. “I was looking for a local charity to partner with and get our team and our guests behind. I met Rick Lommel (Board Member) and Tracie Ehlert (Golf Tournament Committee) at our restaurant and they did such an amazing job talking about ‘Friends.’ I was immediately engaged,” Eric says. The restaurant donated their first “chef dinner” for the Annual Golf Tournament shortly after. Eric states his philanthropic roots can be traced back to his parents. Despite coming from a very modest background (his father was a port authority bus driver and his mother was a secretary), Eric says his family always made sure to give back to their community around Christmas. “Every year my father would go out during Christmas time with what little money they had and would buy a car load of toys and bring it to the children’s hospital. They always donated time and money during the year, but it was that act that I really remembered,” says Eric. Eric decided to host a toy drive, naming it “Fill that Truck” after talking with his brother. “We were looking for something to really sink our teeth into during the holiday season. 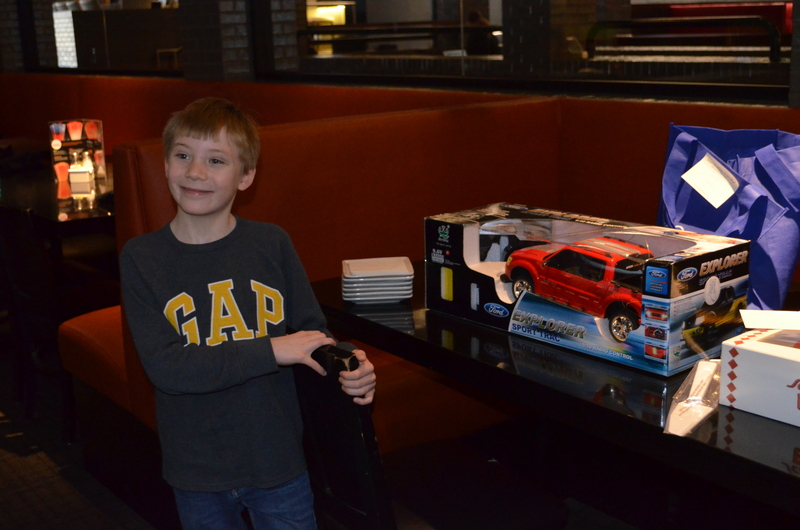 When speaking with my brother, he mentioned that his restaurants in Pittsburgh do a toy drive each year and it was very successful. 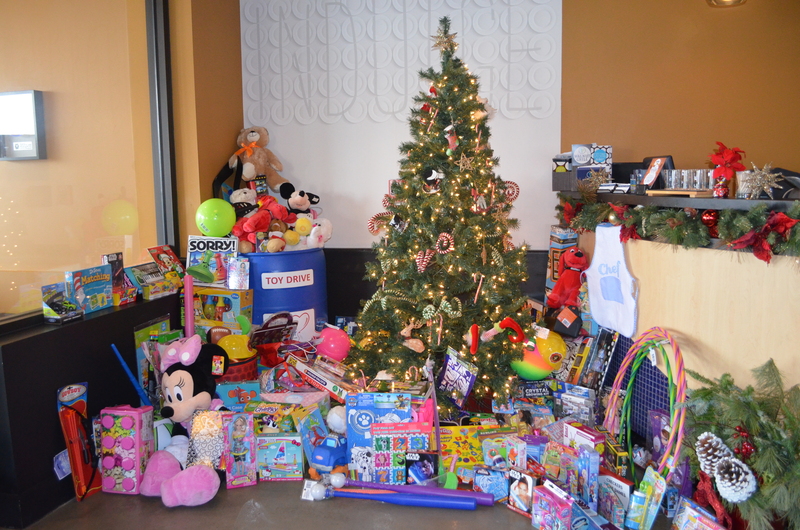 So it was really easy for us to choose ‘Friends’ and start our 1st annual toy drive,” says Eric.